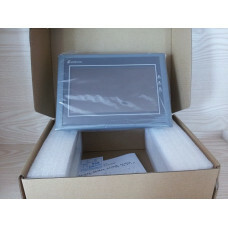 The software is free(we can send it by email if you can’t download it by yourself) 2, ..
EA-043A Samkoon HMI Touch Screen 4.3inch 480*272 Samkoon HMI software and Drive https://www.lolle..
EA-070B Samkoon HMI Touch Screen 7inch 800*480 Samkoon HMI software and Drive https://www.lollett..
SA-043F Samkoon HMI Touch Screen 4.3inch 480*272 Samkoon HMI software and Drive https://www.lolle..
Samkoon HMI 5.7 inch screen display and control SA-050H Samkoon touch screen software and D..
SAMKOON HMI Touch Screen SA-057F 5.7" 262 144 Color TFT New Samkoon AK Series HMI software a..
SA-070F Samkoon HMI Touch Screen 7inch 480*272 TFT Samkoon HMI software and Drive https://www.lol..
Samkoon HMI Touch Screen SA-070H 7 inch 800*480 Samkoon HMI software and Drive https://www.lollet.. 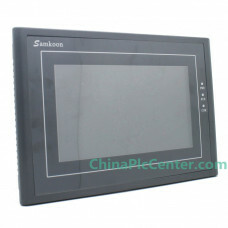 The SA-10.2A and SA-10.2B screens were discontinued since April 1, 2017 and replaced by the new SA-1.. 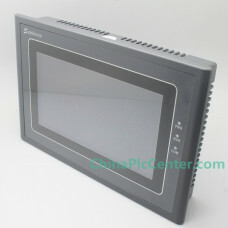 The SA-10.4A screens were discontinued since April 1, 2017 and replaced by the new SA-104F model! 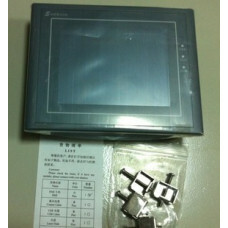 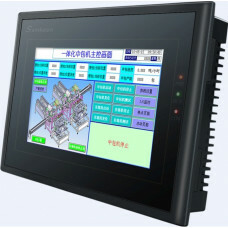 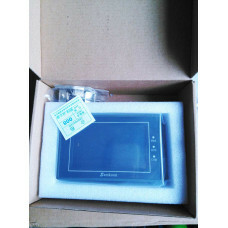 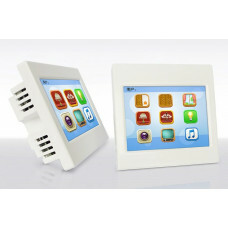 ..
Samkoon HMI Touch Screen SA-121F 12.1" Samkoon HMI software and Drive https://www.lollette.c..
SA-8B Samkoon HMI Touch Screen 8inch Samkoon HMI software and Drive https://www.lollette.com/Touc..
Samkoon touch screen AK-035A-T 3.5 inch Android RS232/422/485 Samkoon HMI software an..
Samkoon AK-070AE/AK-070AS/AK-070AW 7 inch touch screen Android system Samkoon AK Series HMI softw..